Note: The last version to support Swift 2.3 is the 3.x series. 4.0 will only support Swift 3.x. Drag Polyline.swift inside your project tree. Default precision is 1e5 : 0.12345 (5 digit precision used by Google), but you can specify your own precision in all API methods (and functions). This library tries to have consistent results with polylines generated by the Google Maps iOS SDK. The online tool for encoding polylines has some minor inconsistencies regarding rounding (for example, 0.000015 is rounded to 0.00002 for latitudes, but 0.00001 for longitudes). 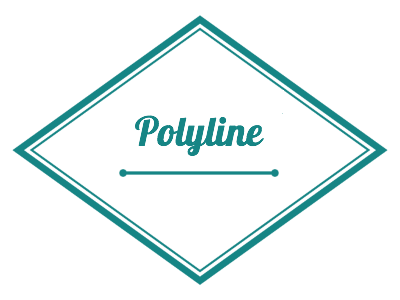 Polyline is released under an MIT license. See LICENSE.txt for more information. The 4.x series will only support Swift 3.0.